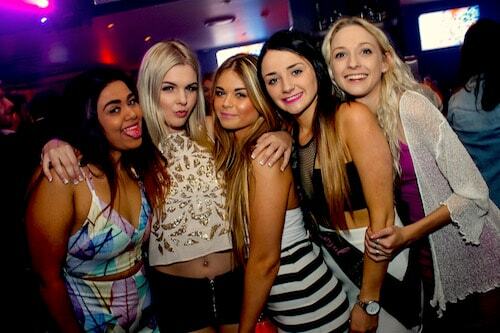 Big Night Out in Queenstown specialise in all Birthday’s including the big ones - 18th, 21st & 30th Birthday parties! 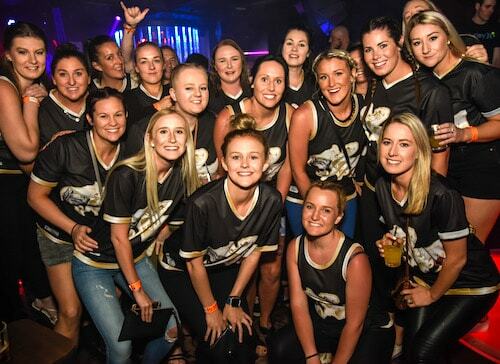 We also host incredible Hens nights, Stag parties and Team trips! We have fun & unique Christmas party ideas for those looking for something different! Our experienced party planners are here to help make sure your special occasion is celebrated in style! In addition to our award-winning pub crawl we have a variety of wild day time activities & accommodation, that’s all your party needs covered! Get in touch with our team to organise your special occasion in Queenstown, New Zealand. Big Night Out are birthday party experts with a long list of the best Birthday party venues in Queenstown! Join us for the ultimate birthday celebration that your friends will be talking about it for years to come!! Birthday games, birthday party themes & professional party hosts to make for an unbelievable birthday night in the party capital of New Zealand. 21st birthdays are one of Big Night Out’s specialties!! 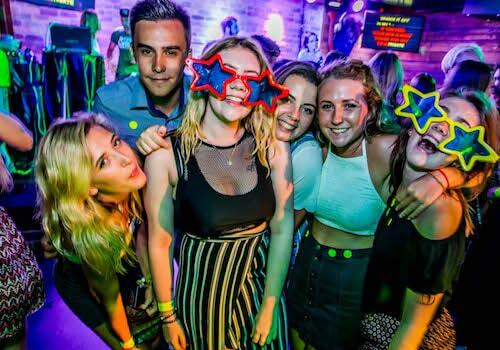 Join our pub crawl for the ultimate 21st party in Queenstown, New Zealand! 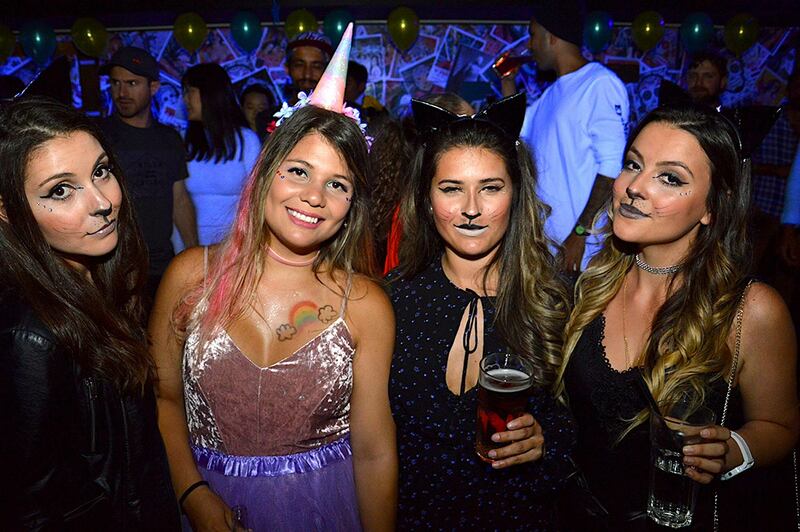 In addition to the Big Night Out pub crawl our talented party planners have loads of epic 21st birthday ideas including the best birthday party venues & 21st party themes that will make this your best birthday yet! Old enough to know better, young enough to do it anyway – so get wild with Big Night Out in Queenstown, New Zealand for your 30th Birthday party! Experience the best of the Queenstown nightlife with tonnes of inclusions & discounts around town! Get involved in the birthday party games & meet people from all over the world! Whether you want ridiculous & tacky for your Hens party night or stylish & elegant - we have everything you need in Queenstown, New Zealand! 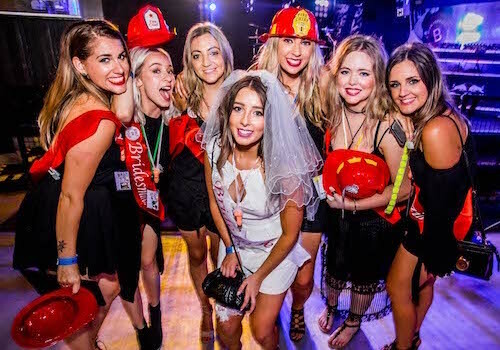 With years of experience planning the ultimate Hens nights & Hens weekends our team at Big Night Out are ready to make this one Hens party you & your girlfriends will never forget! 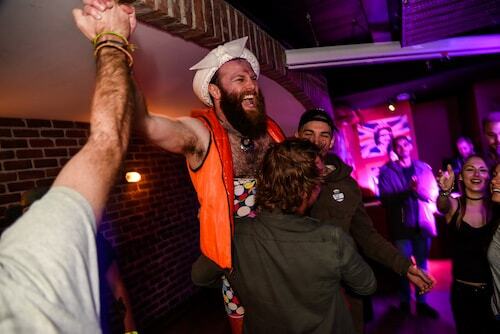 Get loose with the boys on the best stag night ever! 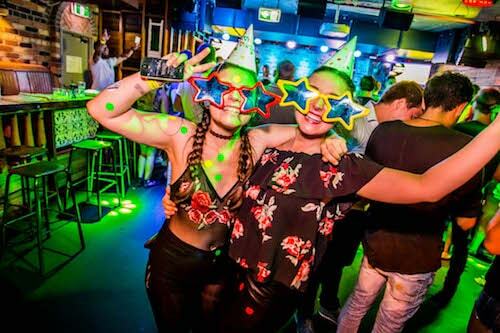 Big Night Out pub crawl in Queenstown have hilarious party games, stag do stitch ups & the best pubs & clubs in town on their schedule! 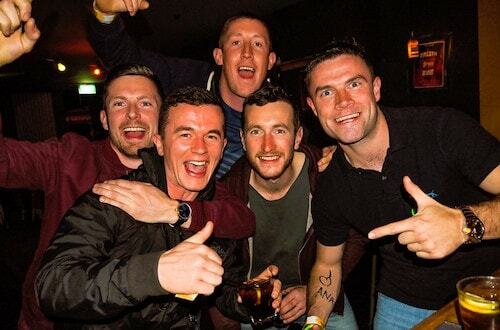 Stag party weekend packages available including accommodation & other bucks party activities! Book your stag night with Big Night Out today! Come party with Big Night Out for your end of season trip 2018! Our team trip packages are the ultimate adventure, packed with value & fun! Get loose in the party capital of New Zealand with the team from Big Night Out! Netball teams, footy teams, whatever the sport our end of season parties are unbelievable! . Christmas is a time for parties & drinks, everything the Big Night Out pub crawl know & love! This Silly season don’t do the same old boring work Christmas party, jump on the Big Night Out pub crawl for an unbelievable night filled with mistletoe, Christmas party games & festive drink specials! 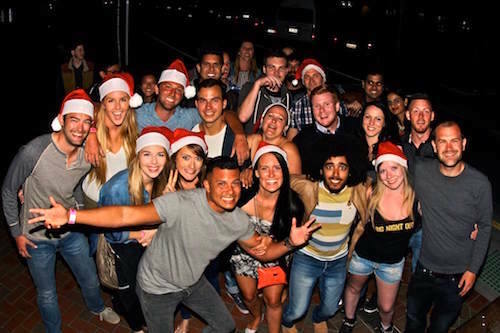 Party at the best Queenstown bars this Christmas with Big Night Out!